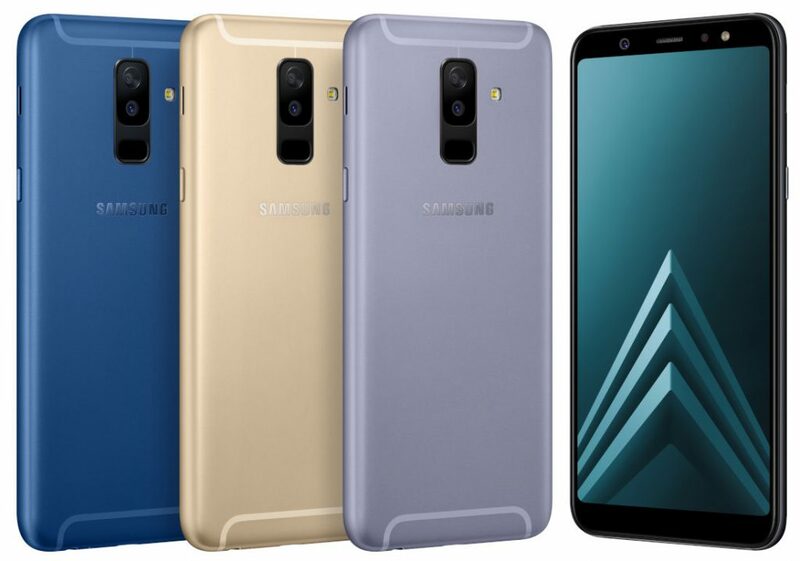 Samsung has launched Galaxy A9 Star and Galaxy A9 Star Lite smartphone in China. Both phones come with Infinity Display. Samsung Galaxy A9 Star has a 6.28-inch FHD+ Super AMOLED Infinity display powered by Snapdragon 660 processor with 4GB RAM and 64GB Storage. On Camera, it has a 16-megapixel rear camera with LED flash and a secondary 24-megapixel rear camera and 24- Megapixel front camera. It has a fingerprint sensor on the back Packed by a 3700mAh battery. 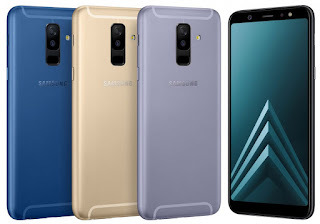 Samsung Galaxy A9 Star Lite features a 6-inch (1080 x 2220 pixels) FHD+ Super AMOLED 18.5: 9 Infinity 2.5D curved glass display powered by 1.8GHz Octa-Core Snapdragon 450 processor with 4GB of RAM and 64GB of internal storage. On Camera, it has a 16MP rear camera with LED flash, f/1.7 aperture, LED flash, 5MP secondary rear camera with f/1.9 aperture and 24MP front-facing camera . Packed with a 3500mAh Battery. 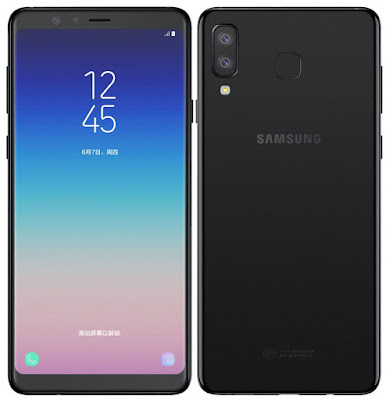 Samsung Galaxy A9 Star comes in Black and White colors and is priced at 2999 yuan and Samsung Galaxy A9 Star Lite comes in Black and Blue colors priced at 1999 yuan.